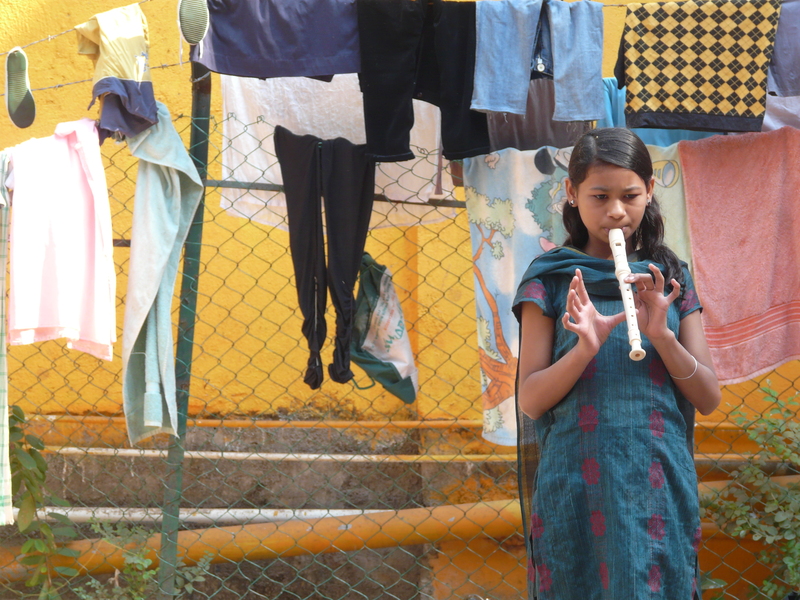 Your contribution helps us purchase instruments, books and pays for music lessons. In India, donations are tax-exempt, which means you can get back a percentage of your donation. Whether you are an individual, trust or corporate foundation, you can donate to our annual fund that keeps our work going, or support individual children or orchestra members. Sponsor a cello or adopt-a-musician; it takes very little to change a life. Give a child the gift of music today! We need trained musicians to help with teaching the kids at Child’s Play. While we have some teachers, we need more musicians to help with practice lessons and supervising group classes. We have had volunteers from the UK, USA, Canada, Germany, Spain and Sri Lanka, so far. If you play an instrument and can either help with lessons or teach (if you are an advanced player), please get in touch. We need you! Are you skilled in graphic design or social media? Or perhaps you are a master web-designer? We need help in these areas, so please get in touch! Email us at info@childsplayindia.org if you would like to help.